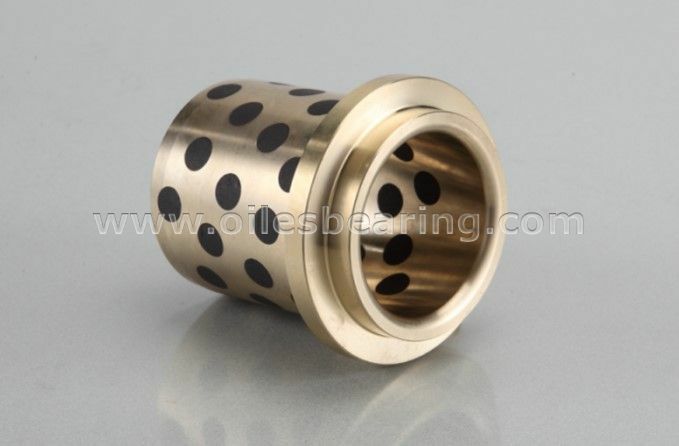 JDB-10 graphite plugged brass bushing is a type of solid metal bearing. 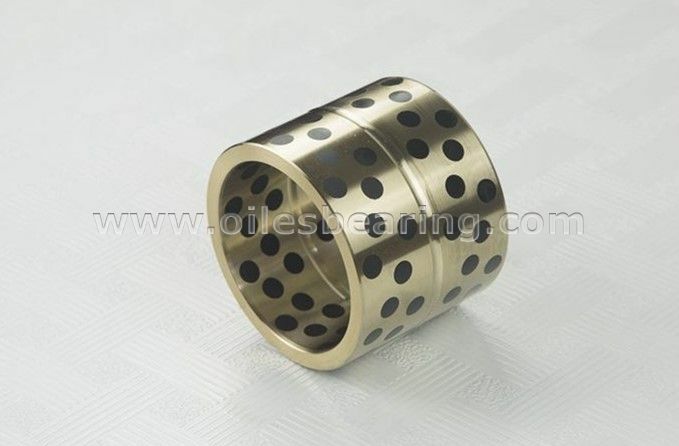 This type of self-lubricating bearing is also called #500 oilless bearing,brass bearing,cooper bushing,solid sliding bearing,guide bushing and graphite filled bearing. Material: Standard material: CuZn25A16Fe3Mn3 + Graphite. ● Have Incomparable performance under a high load, low speed operation. Also perform well without lubrication. ● Excellent wear resistance in such places where an oil film is difficult to be formed due to reciprocating, oscillating motions and frequently intermittent operations. ● Remarkable resistance to corrosion and resistance to chemical attack. ● Maintenance free and save operating cost. 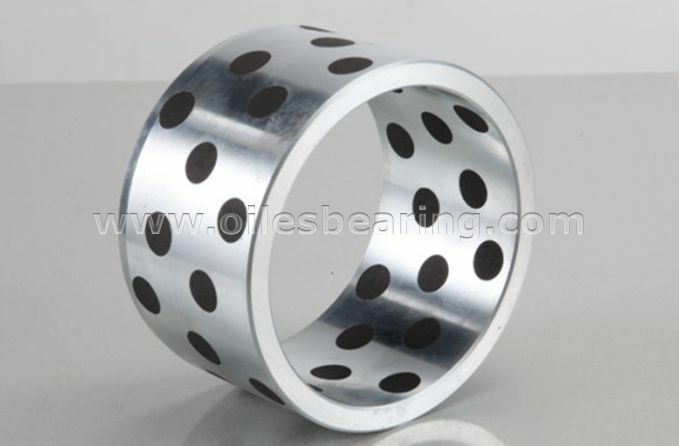 ● Cylindrical oiles bushing, flanged oilless bush, thrust washer and slide plate are standard fabrication. 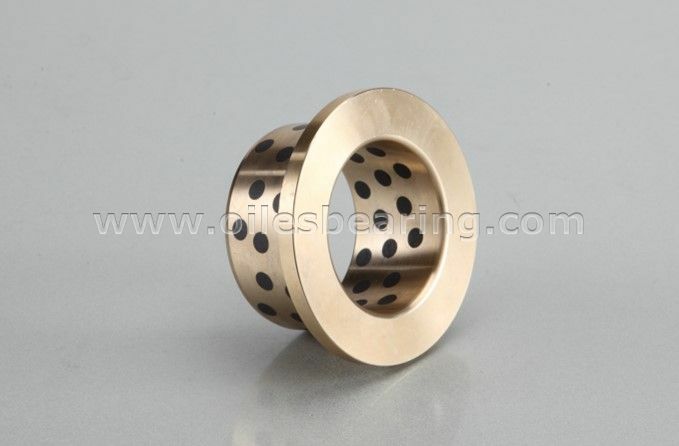 ● Special designed solid metal bearing and material can be made according to your design. ● Other material can be made based on your requirement. 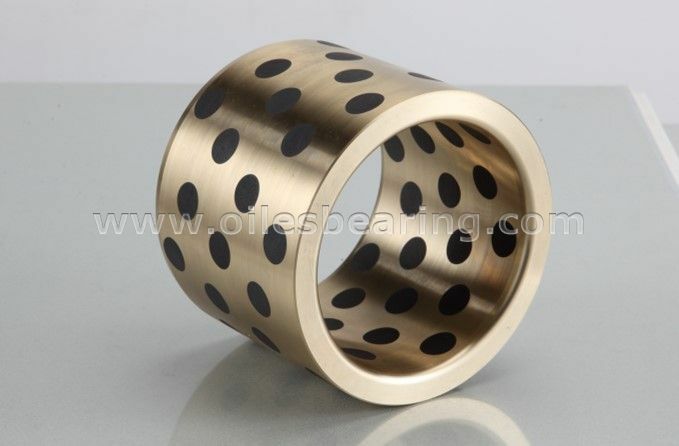 JDB-10 solid brass bearing is widely used in successive casting machine, mineral mountain machinery, shipping, steam turbine etc.